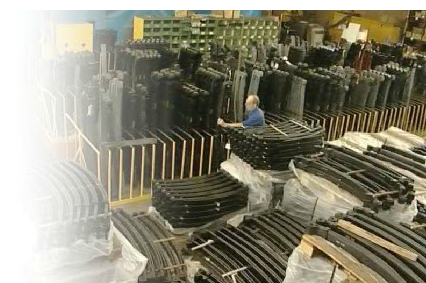 GME Springs large stock levels give our customers and partners access to more than 3.000 types of springs and over 20.000 items. Our fast,flexible, comprehensive production, a reliable quality and dedicated service is what our customers appreciate world-wide. Why not take a look at our short movie explaining the entire GME Springs manufacturing process.